Those nagging items on your marketing and business development T0-Do list that you know you should have accomplished this year. You were just too busy. You didn’t know where to start. You had too many choices, and became overwhelmed. You were afraid of failing. You let administrative tasks get in the way. It was easier to let them slide by without addressing them. Whatever reason you had, you need to take advantage of this last week of the year, and do yourself a favor. This won’t take very long because you think about these important tasks all of the time. They sometimes sit in the back of your brain, tormenting you to pay attention to them, don’t they? These might even be items that grew out of the goals in your 2011 Marketing Plan that you didn’t get to. Let’s get them out of the back of your mind, where they aren’t doing anyone any good, and do something about them! 1. List the top 3 things you should have accomplished in 2011 that would have helped you grow your business. Leave a few lines for the next steps. These top 3 items are now your Must-Do items for the 1st quarter of 2012. 2. Under each of these 3 tasks, list the 3 ways you can accomplish these Must-Do item in 2012. Must-Do Item: Get to know Michael Adams, CEO at DowAgrosciences. Set up a Google Alert on Michael Adams to learn as much as I can about him. Call my friend Nancy Jones at Lilly as she is good friends with him. Ask for an introduction. Take Nancy Jones and Michael Adams to lunch just to get to know him better, not to sell. 3. Next, put a firm date next to each one of the bullets under your 3 Must-Do items. 4. After that, calendar these items in Outlook, Google or your calendar of choice. 5. Next, print out this list if it’s on your computer. I want you to look at it every day. 6. Finally, commit yourself to doing these 3 Must-Do items. If you don’t do them, who will? Isn’t your business worth it? 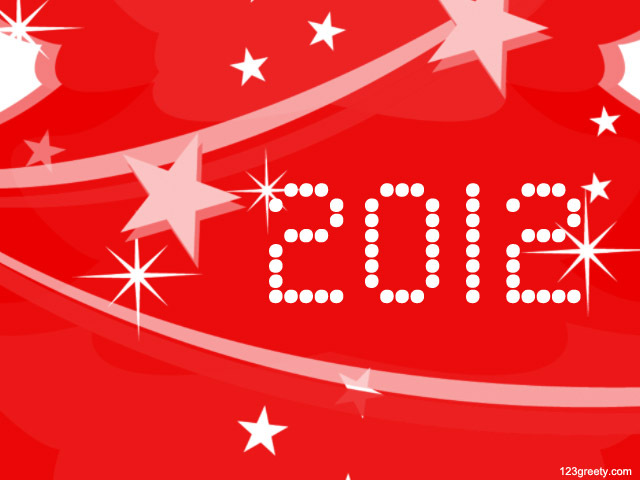 Please share: What are some of your Must-Do Marketing & Business Development items for 2012? Thanks so much to 123greety.com for the wonderful, vibrant 2012 photo above.